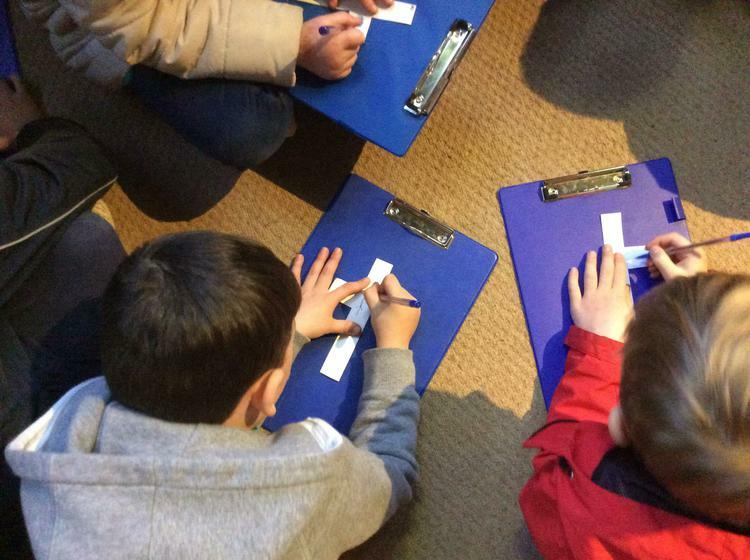 Get ready to explore the skies above us and have a go at presenting the weather like they do on the telly! 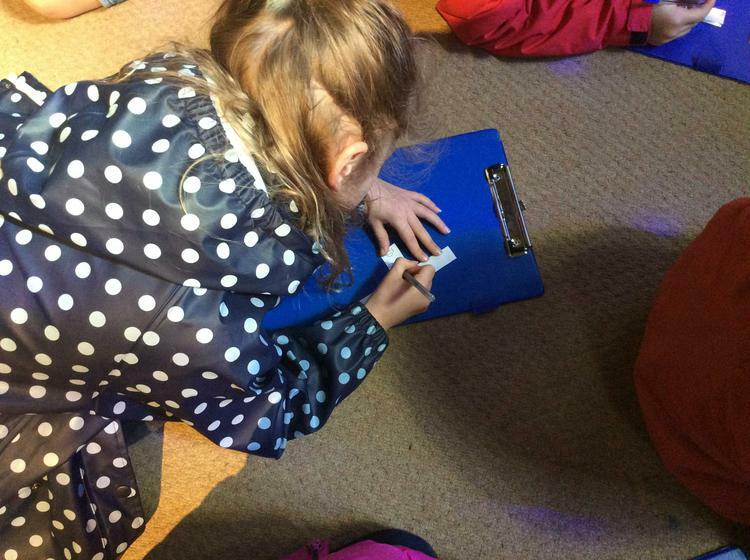 We will also be watching our shadows and where they are when the sun is shining and we will look at the weather in different countries, comparing it to ours. 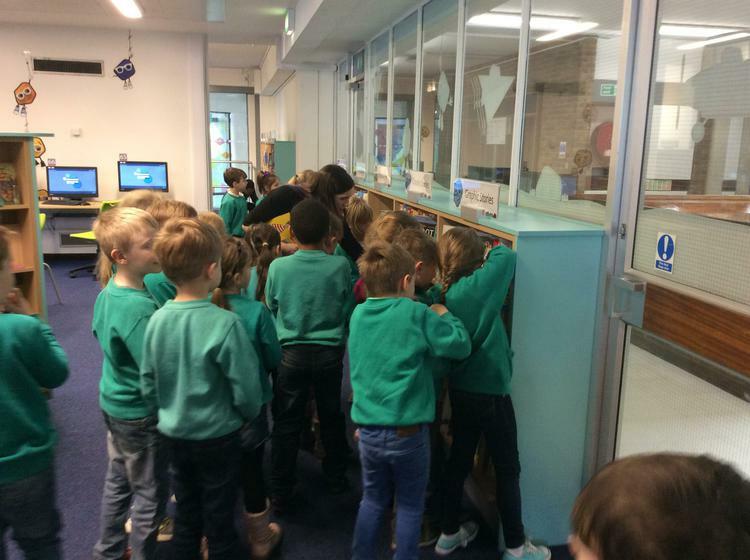 A busy term ahead......! 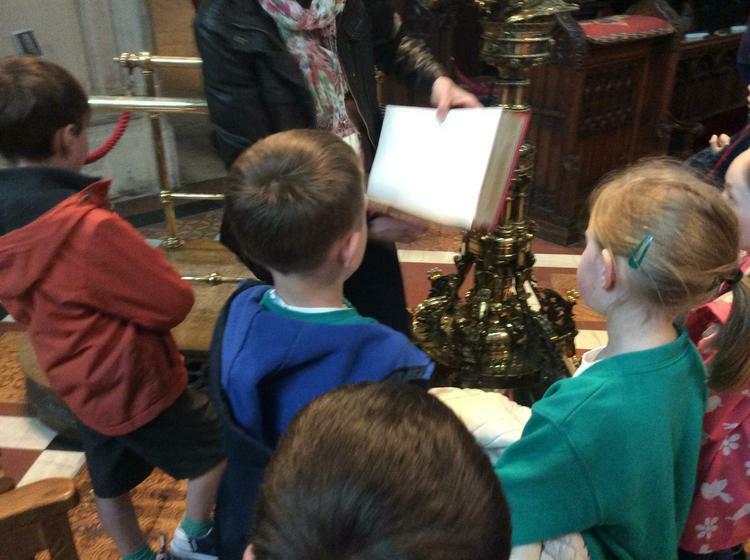 Our trip to the Cathedral and Synagogue. 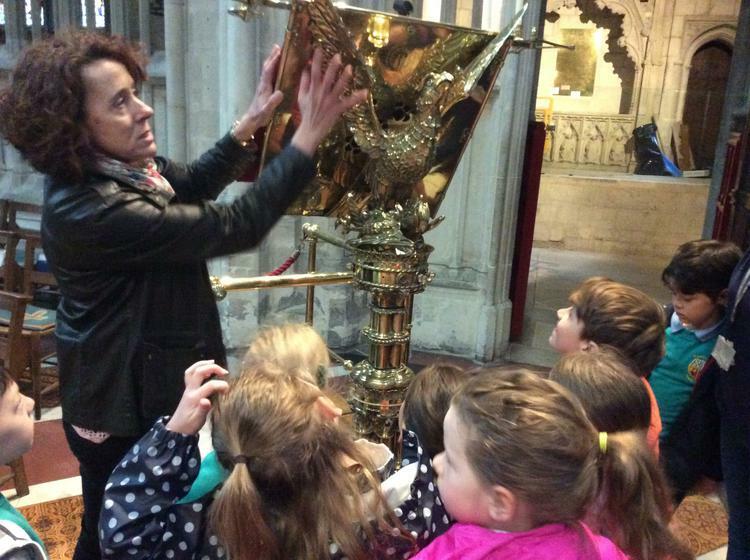 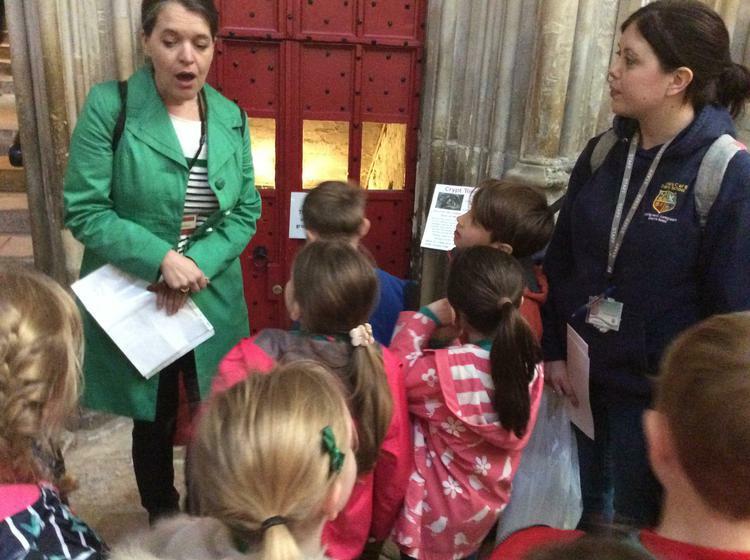 We went to Gloucester Cathedral to look at the beautiful building and the explore to life of Jesus. 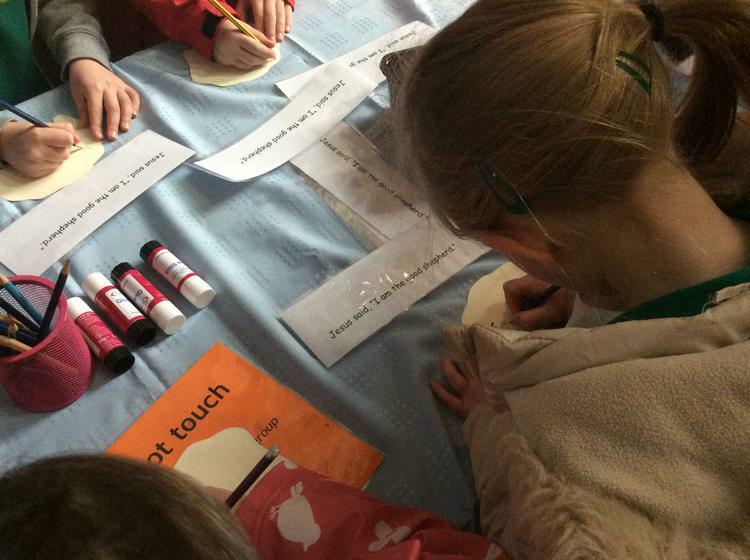 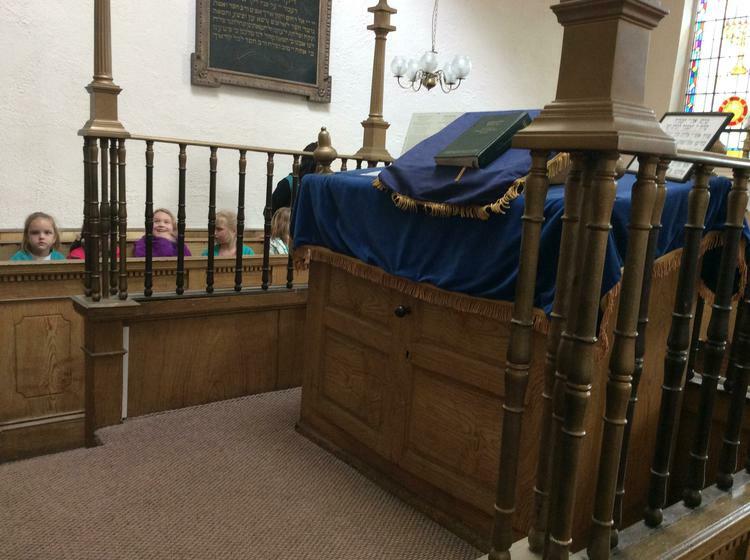 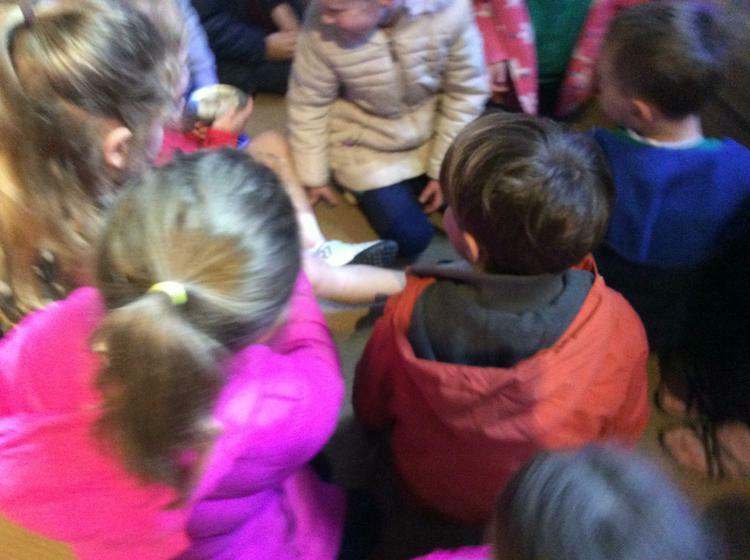 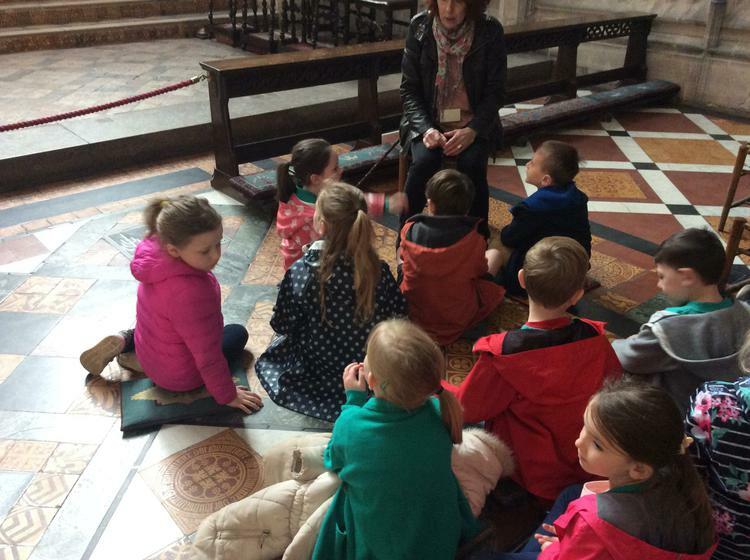 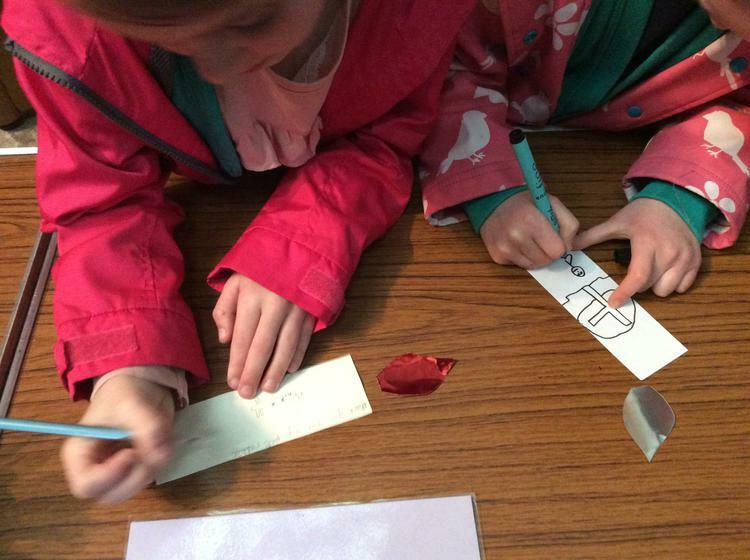 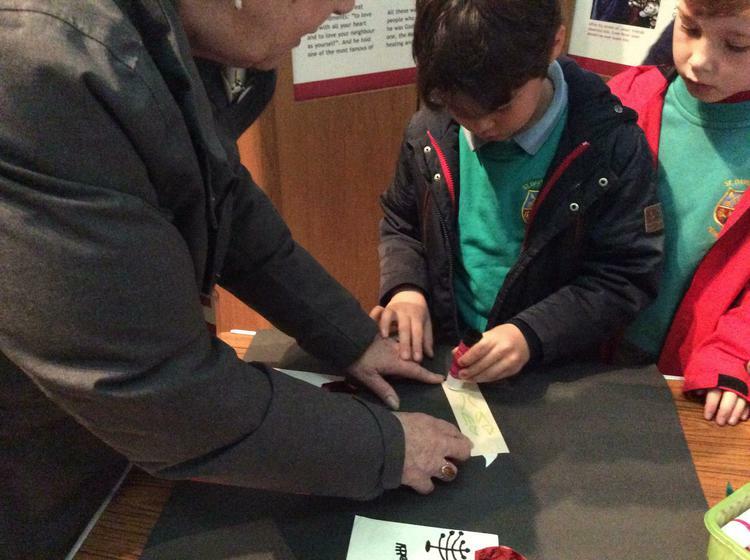 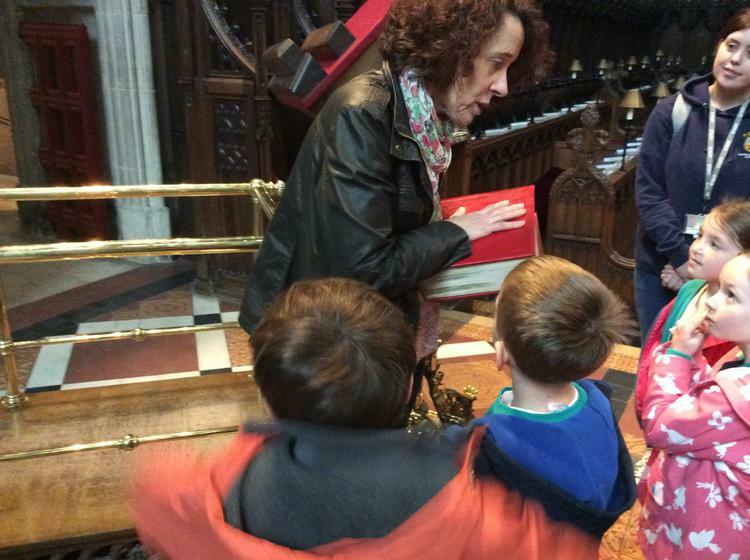 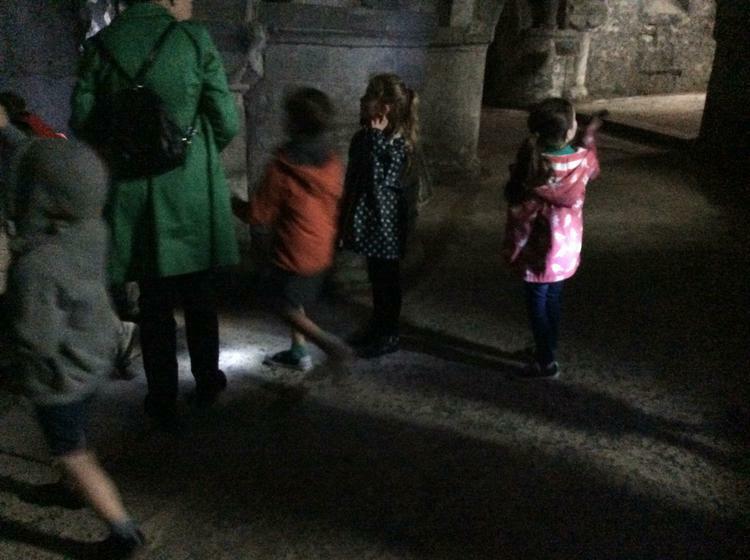 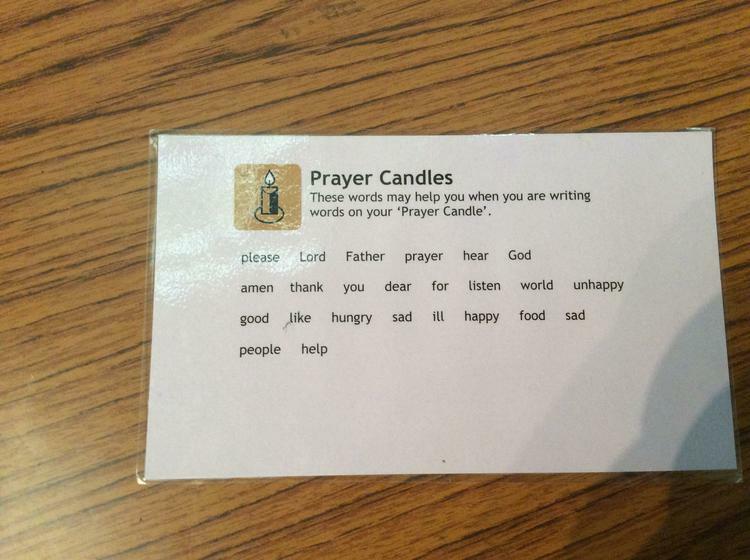 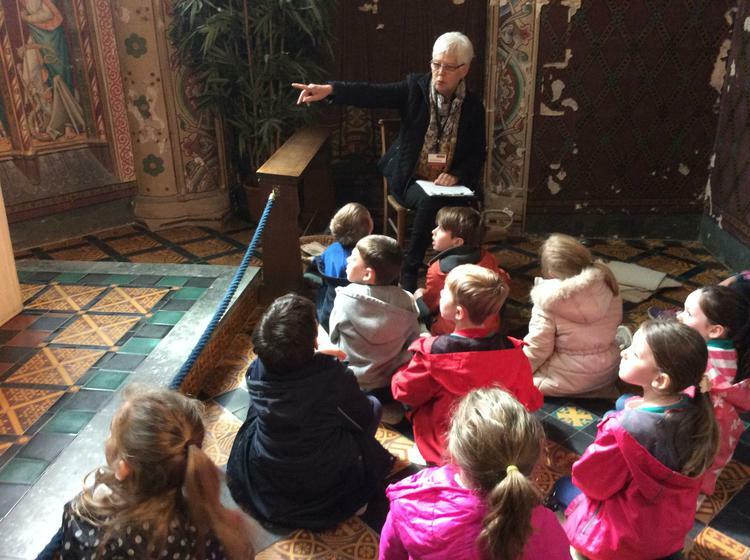 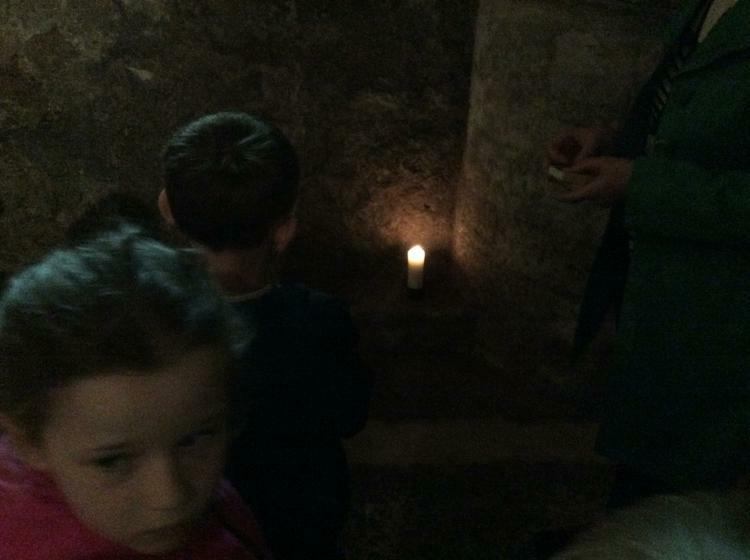 We did everything from listening to stories, making sheep, writing prayers to exploring the depths below in the crypt. 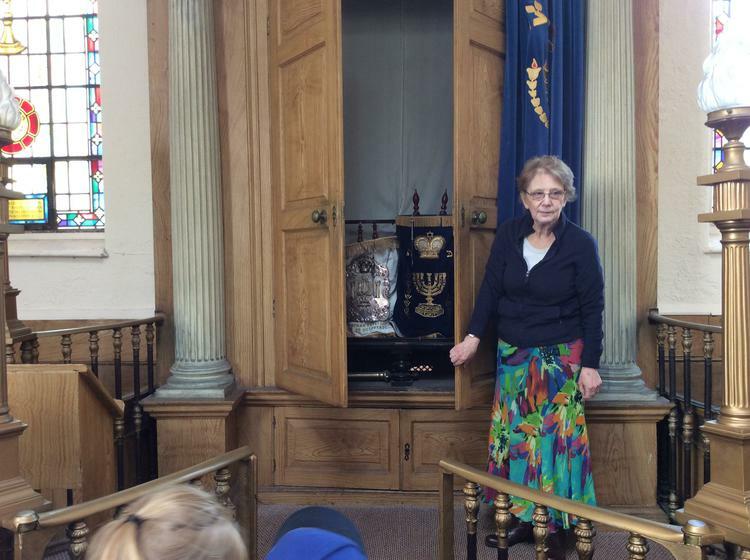 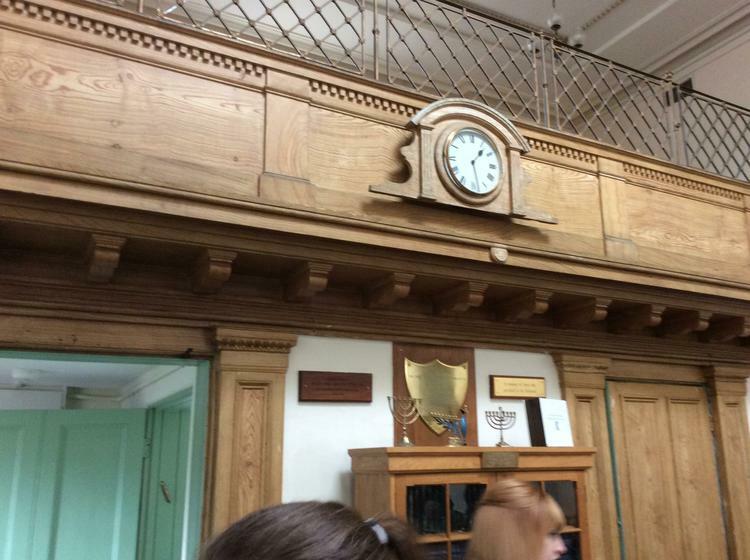 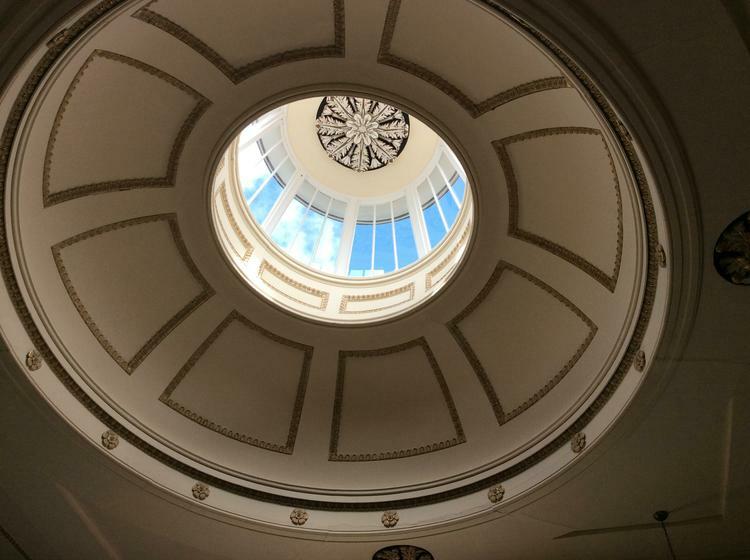 We then when to Cheltenham Synagogue to compare the two buildings and explore the artefacts and beliefs of the Jewish faith. 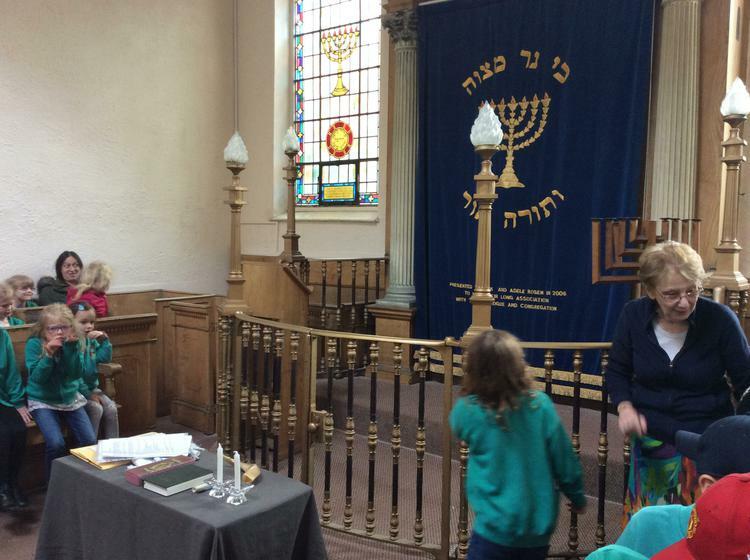 Gloucester Cathedral and Cheltenham Synagogue. 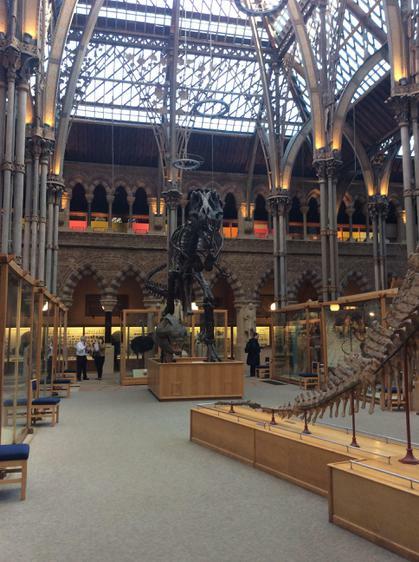 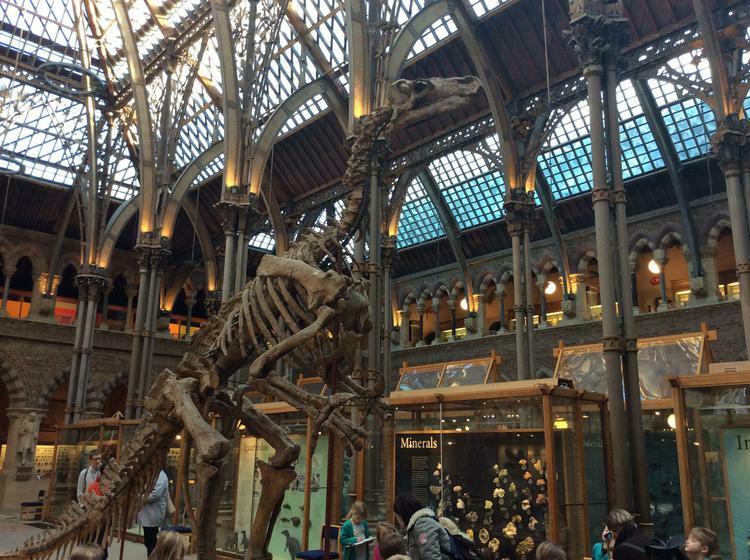 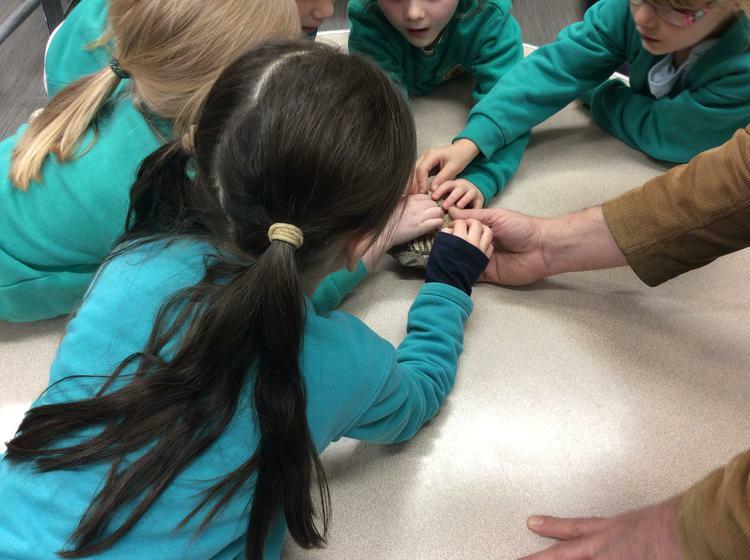 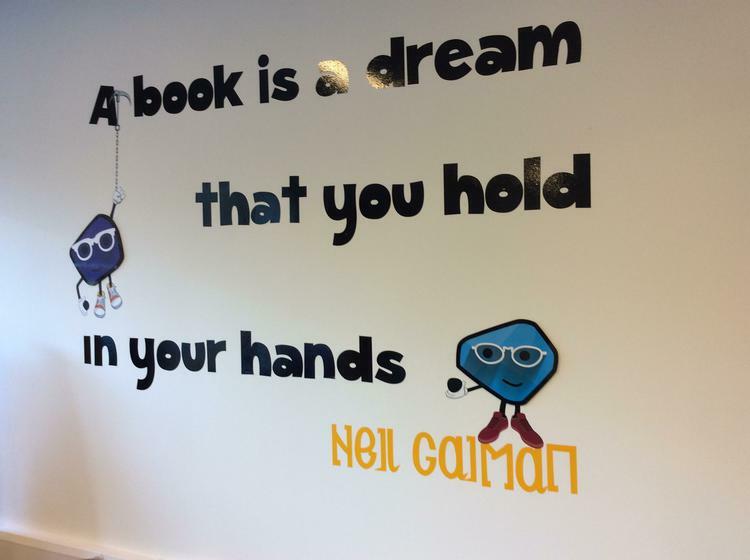 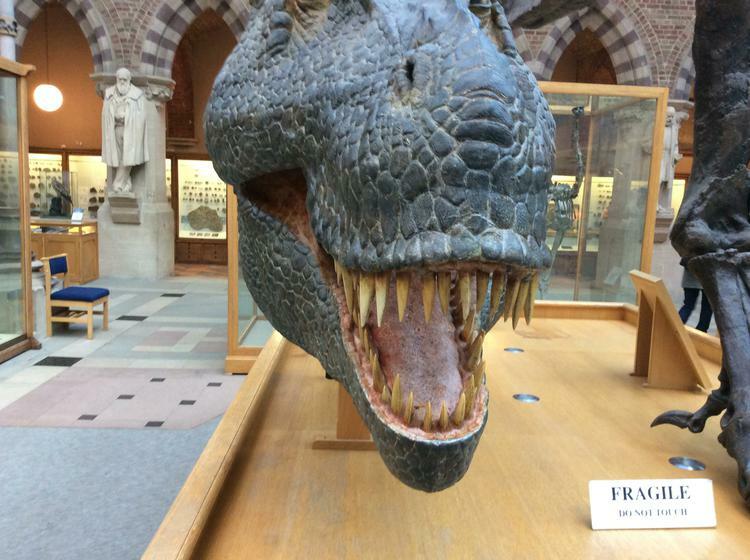 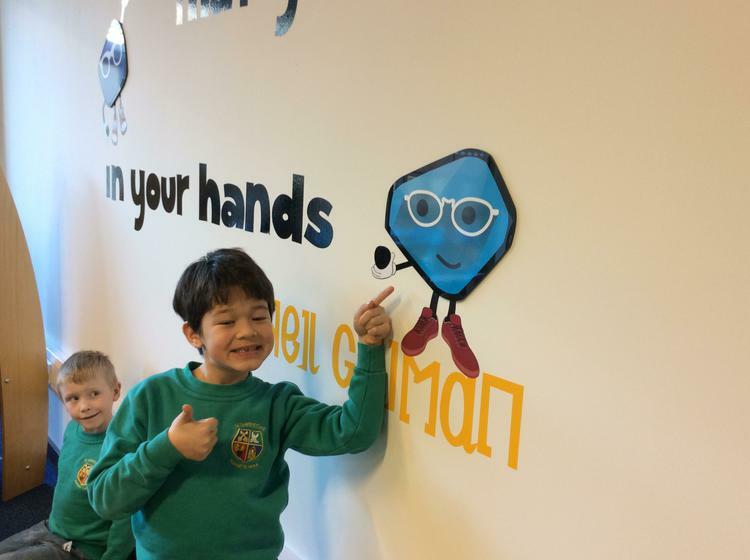 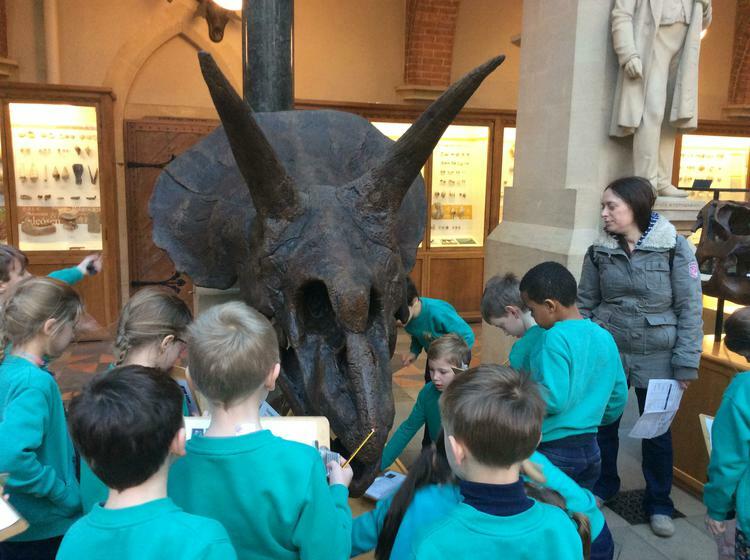 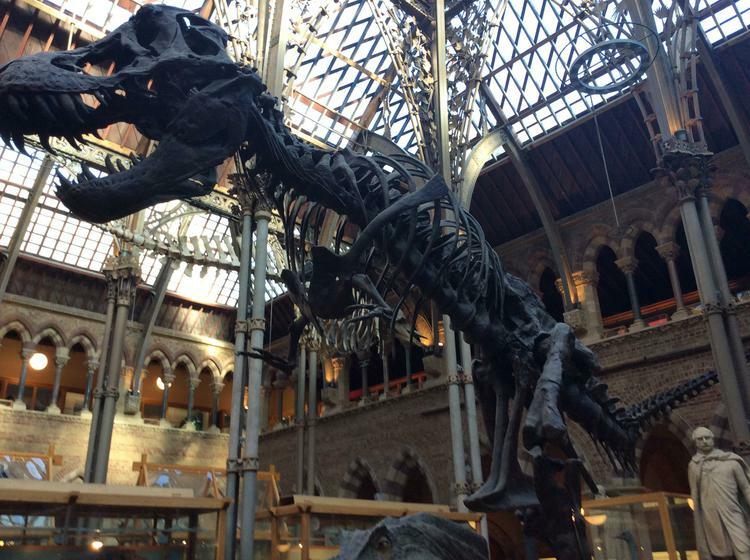 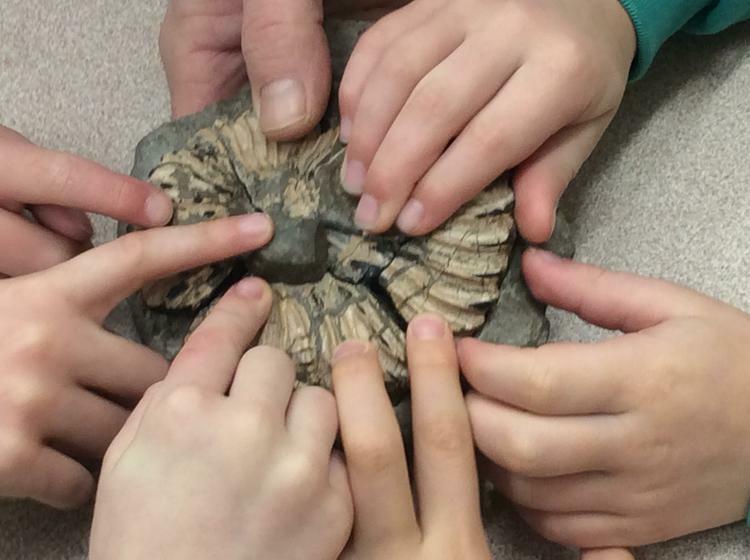 Our trip to the Oxford Museum of Natural History and Oxford Library.